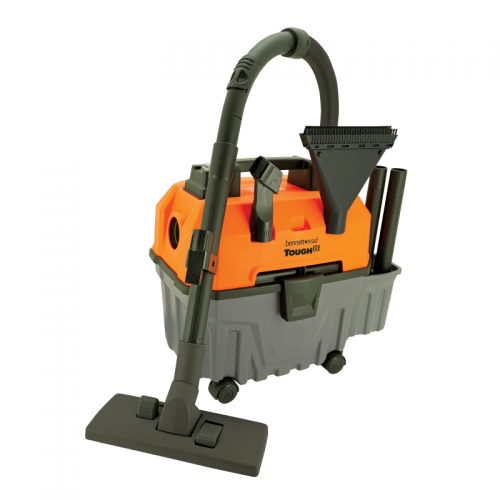 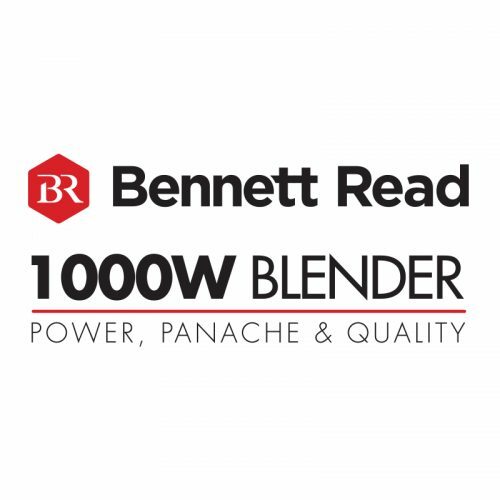 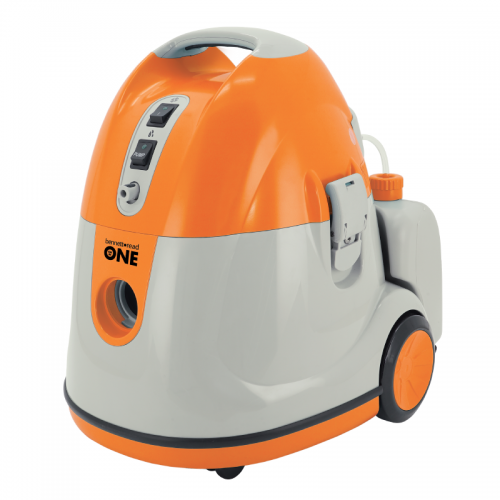 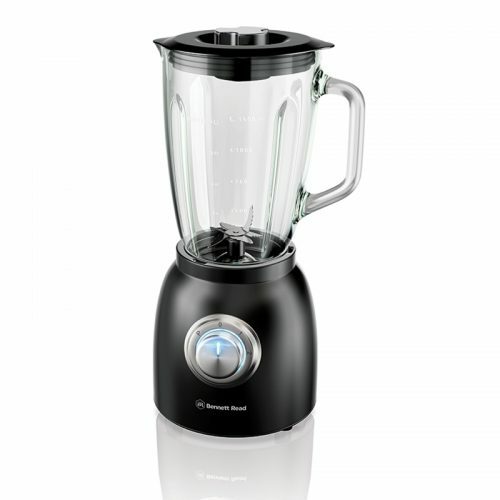 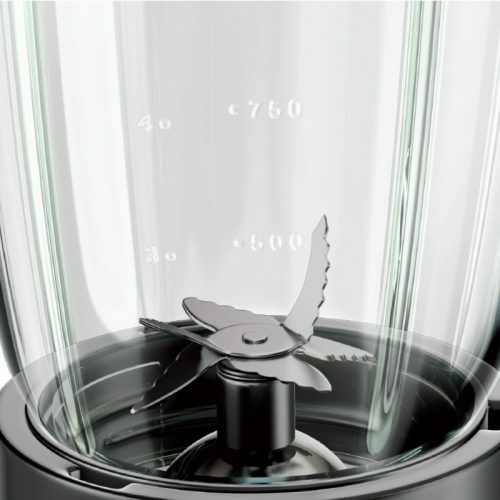 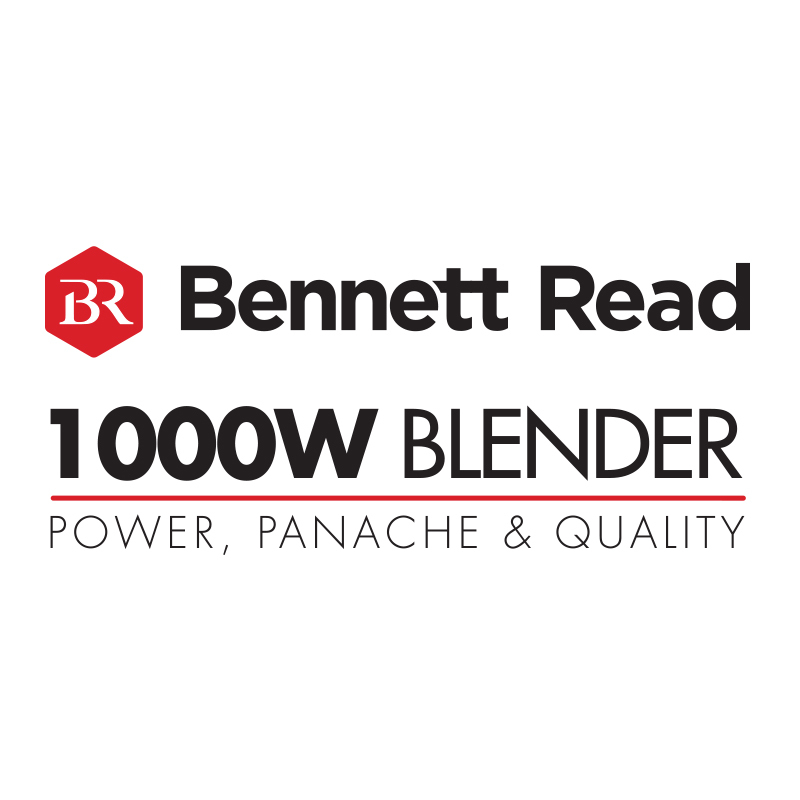 With its super-powerful 1000W motor & premium, durable materials all wrapped in a classic, retro-chic design, the Bennett Read 1000W Blender is a masterpiece that will sit in pride of place in your kitchen. The six precision-engineered, stainless-steel blades have been designed with a unique, serrated blade edge for more effective & efficient blending whilst also prolonging the life of the blades. 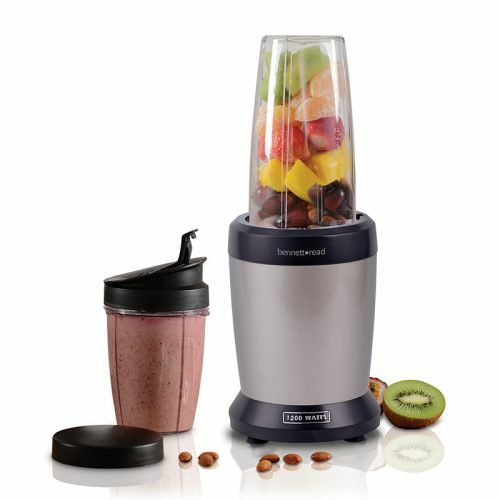 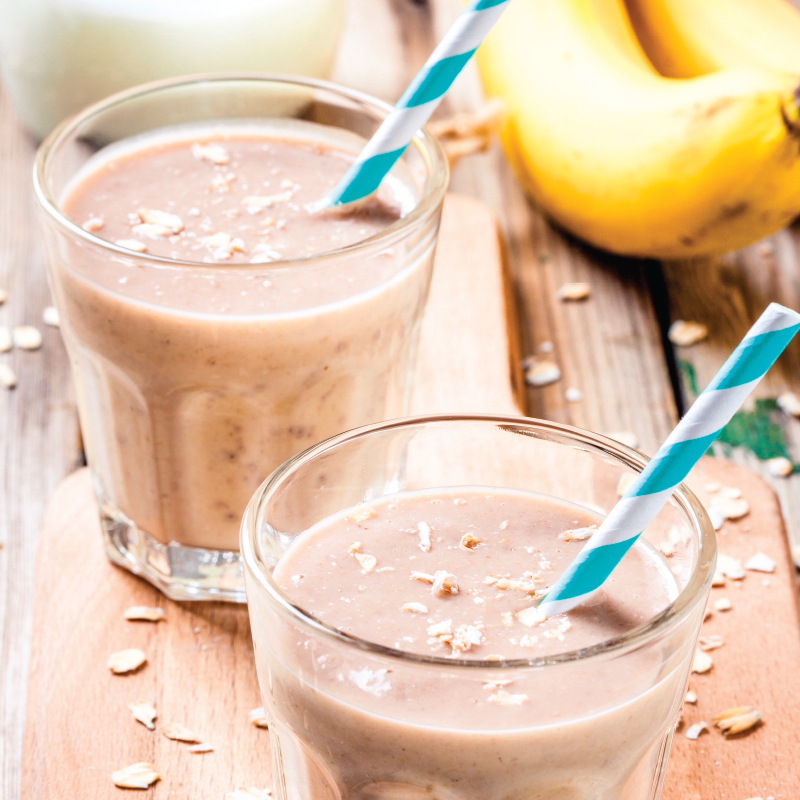 The family-sized 1.5 litre premium glass jug is perfect for smoothies, juices, prepping for soups and so much more! 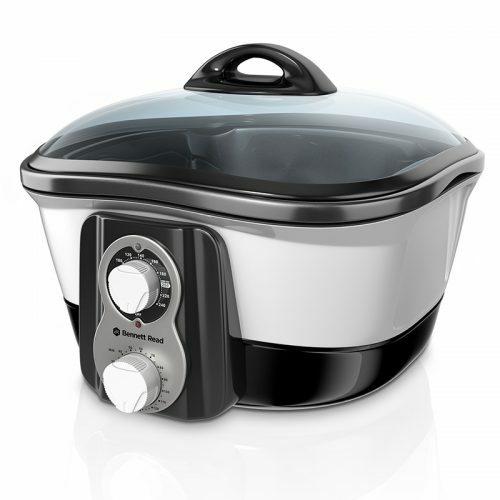 The classic, retro-chic design is so easy on the eyes. 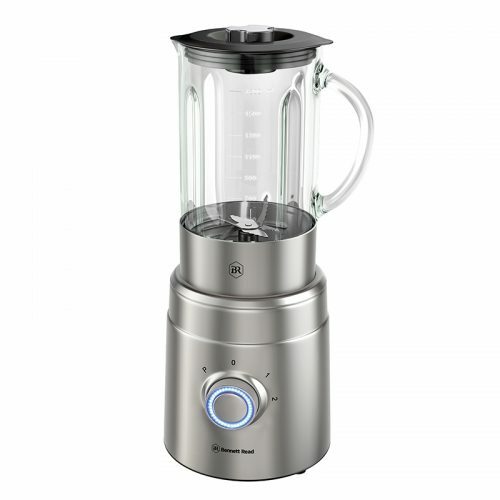 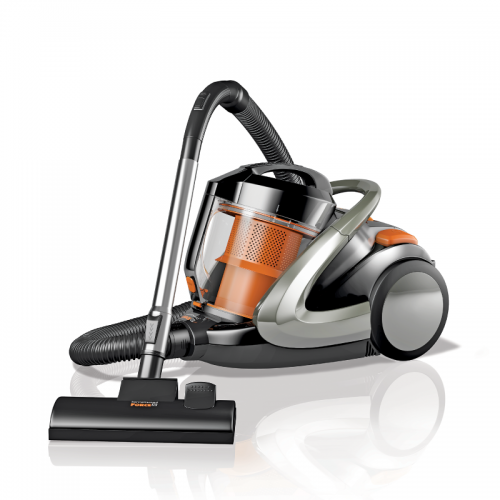 With 2 speeds & a pulse mode you’ve got the versatility you need for all of those culinary delights.